Lookfantastic.com offers over 14,000 products from more than 400 brands across hair, make up, skin care, nails, electrical, fragrance, health , home and organic. 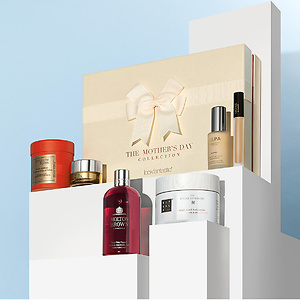 Supplying some of the leading luxury beauty and hair brands such as Redken, Kérastase, ghd, Elizabeth Arden, Elemis, Benefit, OPI and Decleor, to the new exciting brands like Deborah Lippmann, Save the Blow dry and Alpha-H.
Cash back terms and exclusions: - Up to 2% cash back on Health Electricals, voucher code, and beautybox. - Only purchases made on Lookfantastic US site are eligible for cashback. lookfantastic US now offers 25% OFF Marvis Toothpaste Flavour Collection online, plus extra 5% OFF via coupon code: SALEX5. This set including 7 different 1.3 oz toothpaste, which is valued $7.5 each. Plus free shipping in US with $25. 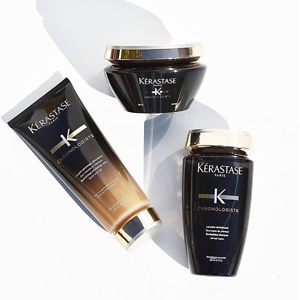 lookfantastic now has KÉRASTASE 20% OFF Online, via code: LF20. Free shipping in US with your $25 purchase. Lookfantastic.com (US & CA) offers up to 30% off on Selected Jurlique products, no coupon code needed. Free shipping on orders over $25. Lookfantastic.com (US & CA) now offers Eve Lom Holiday 2018 Youthful Radiance Gift Set for $75 (Worth $195). Free shipping on orders over $25.